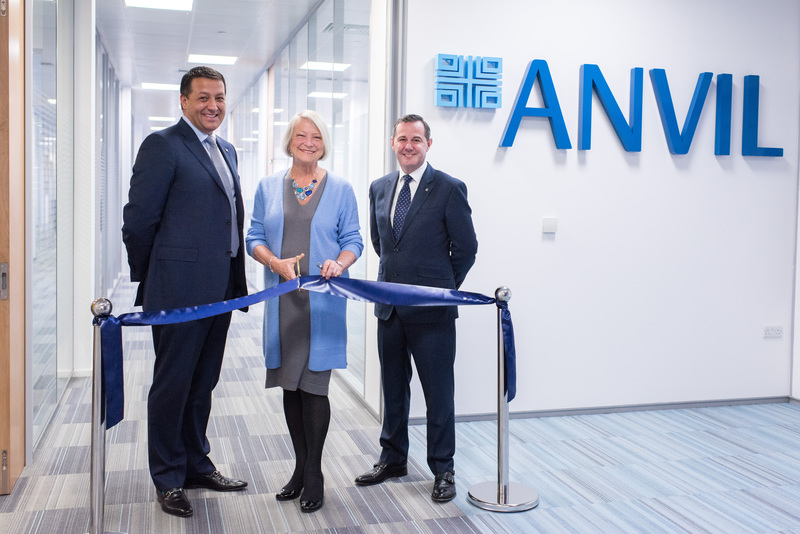 We were honoured last week to have the celebrated news correspondent, Kate Adie OBE, attend our new UK headquarters where she performed the ribbon cutting element of the official opening ceremony. Kate shared with us how in the early days of her career, risk was rarely thought of; the emphasis was on getting the story. However, she recognises today that assessing risk is a necessary concern for organisations sending people to work in unstable or unfamiliar environments. Anvil's co-founders, John Greenslade and Matthew Judge are also feature in the picture.